You'll find a complete account of the latest information in Newsletter No.237. NATO leaders urge Russia to withdraw troops from Ukraine - summit declaration. Russia reacts to NATO's call to withdraw troops from Donbas: The Russian Foreign Ministry calls the Alliance a "useless military bloc". No one will manage to block Ukraine's integration into NATO – Poroshenko. After Helsinki meeting, Trump silent on Ukraine throughout joint presser with Putin. “Glory to Ukraine” – Croatian football players make video, shouting “Glory to Ukraine, after his team defeats Russia in World Cup. The video and FIFA’s reaction provoke a powerful online response and bust a few myths. Dreaming of the EU and “nurturing one’s own garden”: key facts on the Ukraine-EU summit. Anniversary of the MH17, Ukraine at the NATO Summit, Presidential elections-2019 and more – Weekly Update on Ukraine #65, July 9 – 16. All legal hurdles are passed. Let the creation of the Anti-Corruption Court in Ukraine begin. Complicit in corruption. How billion-dollar firms and EU governments are failing Ukraine's forests. Most successful reforms in Ukraine concern healthcare, fight against corruption, education – poll. A window to space: what decentralization offers to village communities. Ukraine outstrips Russia in ranking of innovative countries. 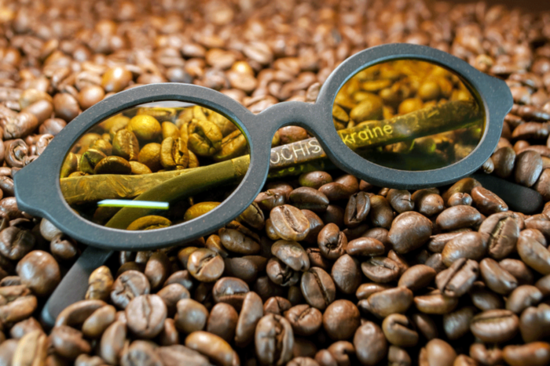 Ukrainians created organic sunglasses. The frame is made of C biopolymer. Donbas war veteran Armen Ahadzhanian invented a unique tricycle meant for rehabilitation. Carpathian inventor created plane with Da Vinci’s concept. Ukrainian history gift to global history – Prof. Snyder. New Ukrainian radiolocation stations knock out Russian drones. Ukrainian soldiers rebuild civilian houses destroyed by Russian-backed militants in Zolote. ‘Russia has begun the integration of the Donbas’ – at the regional level. "It is not a spa resort, but I’ve got no scurvy, don’t worry," - first footage with Sentsov shown in two years. Oleg Sentsov’s Last Birthday in Russian captivity and 61st day on hunger strike. Defiant cries of ‘Glory to Ukraine!’ as Russia sentences Panov to 8 years for exposing ‘Crimean saboteur’ scam. 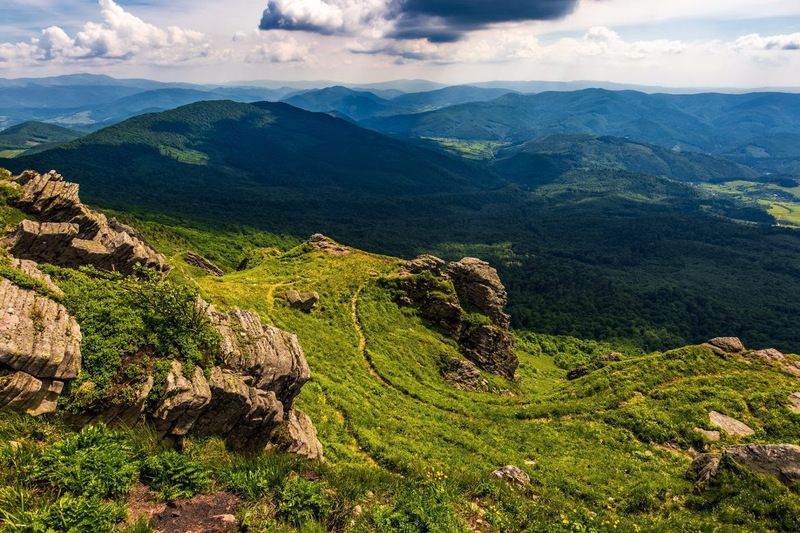 Ukraine is a country for people who are not afraid of a little bit of ‘do-it-yourself,’ and a little bit of adventure. Celebrating Ivan Kupala Day. The ancient holiday includes floating wreaths down the river and jumping over bonfires. Please read more about the new developments in Ukraine in Newsletter No.237. Unexpected Ukraine: long roads to must-see places.